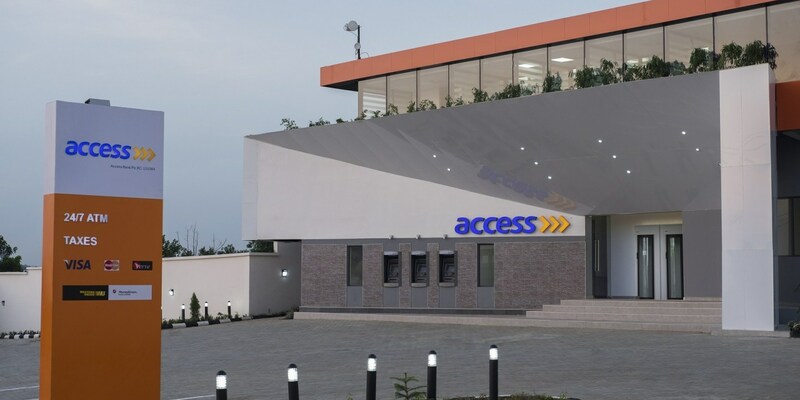 The Economic intelligence group of Access Bank Plc has predicted a moderate rise in the March inflation figure to 11.37 percent from the 11.31 percent recorded in February. The National Bureau of Statistics )NBS) is due to release the March inflation figure and other economic date on April 15, 2019. The group said prices of Irish potatoes and tomatoes nudged upwards as a result of the farmers/herders crisis in the Northern and Central part of the country. It also said prices of processed foods like milk and beverages rose slightly because of the reversal of discounts after several weeks of discount sales. As a result, the company predicted that open market operation (OMO) would continue to be used by the CBN to keep yields at relatively attractive levels to support portfolio flows.It said yields on the 3-month and 6-month bills were 10.86 and 13.86 percent compared to 10.64 and 13 04 percent on February 28. The analysts also predict that the CBN would maintain its benchmark interest rate at 13,50 percent, with OMO and stabilisation securities issued to sterilise the naira liquidity to contain dollar demand.